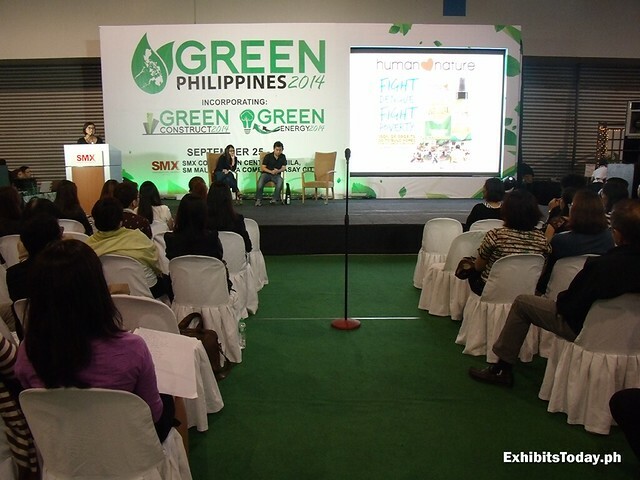 Green Philippines 2014 is an expo with a cause. 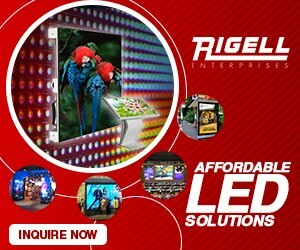 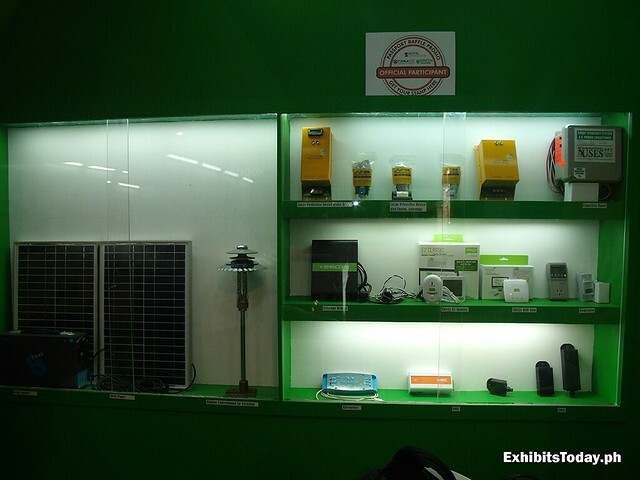 Exhibitors in construction, energy, lifestyle, manufacturing, solar and technology can find great eco-friendly alternatives for their business and household needs only in this expo event. 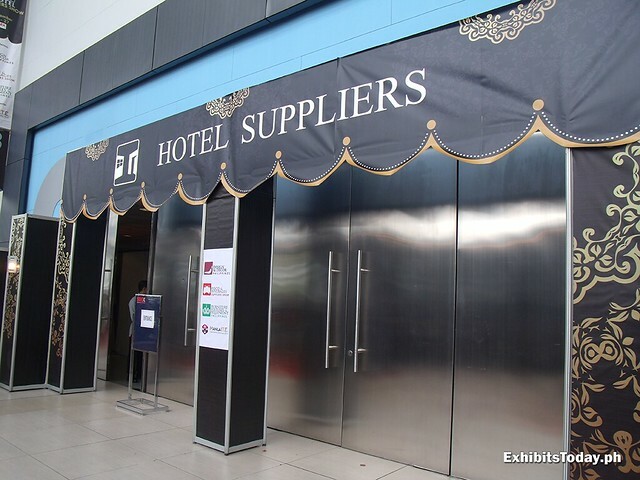 Hotel Suppliers Show is the biggest sourcing event that exhibit visitors in hospitality, interior design and F&B industry will truly enjoy, from construction materials to design and even operational needs. 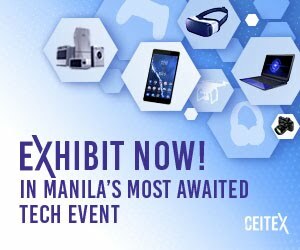 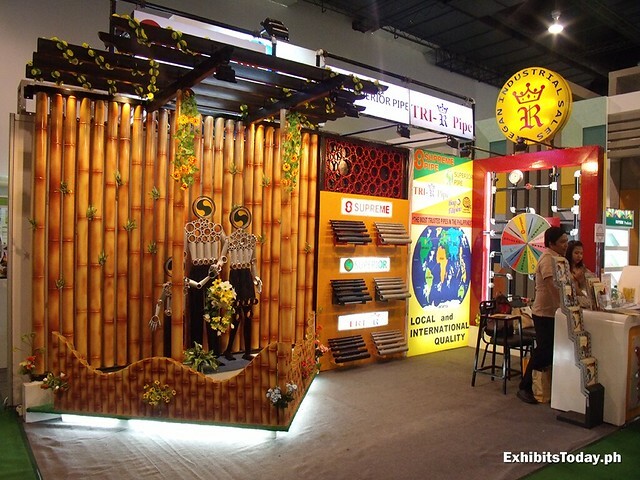 Manila International Travel Expo is like an extension of the recent 2014 Philippine Travel Mart, where you can find good travel deals in the country. 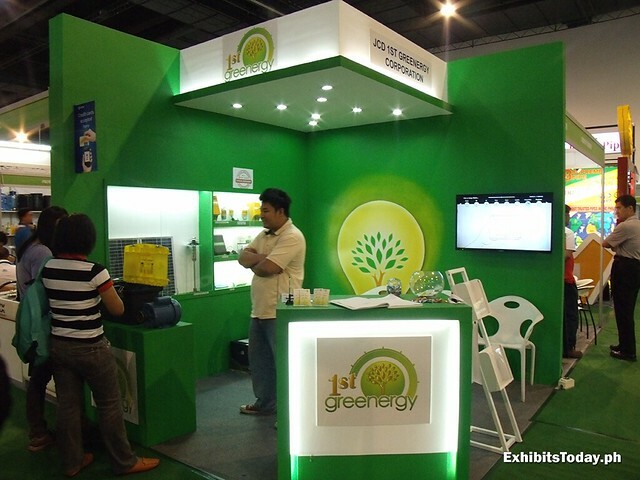 One of the participating companies is the JCD 1st Greenergy Corporation. 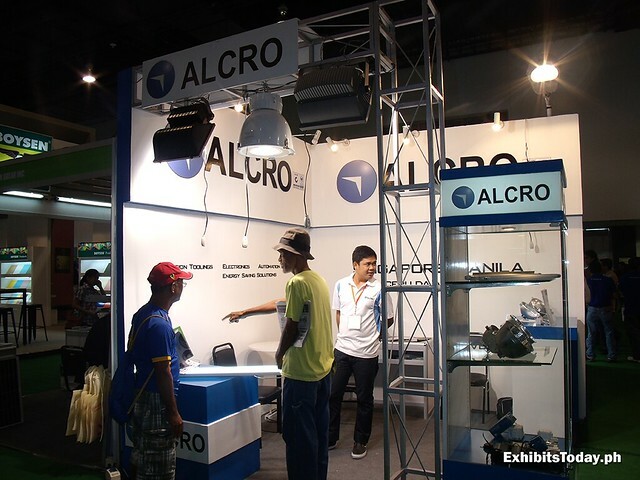 In their cool green booth you can pre-order energy-saving products and solutions such as solar panels, LEDs, air-conditioning and refrigeration system. 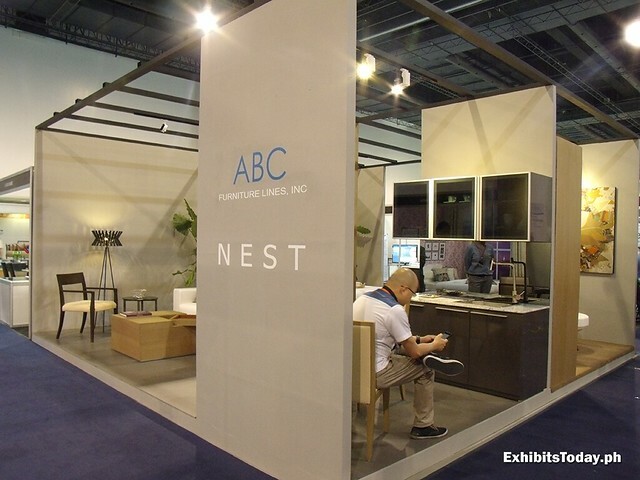 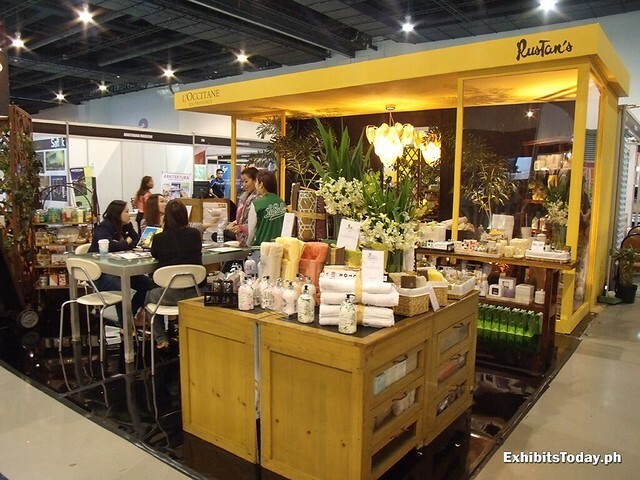 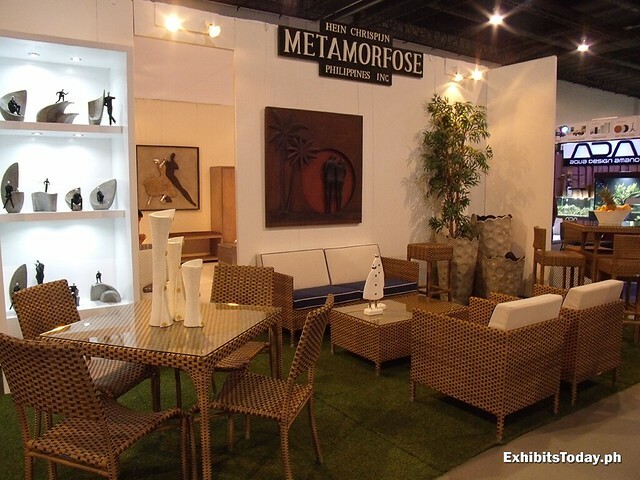 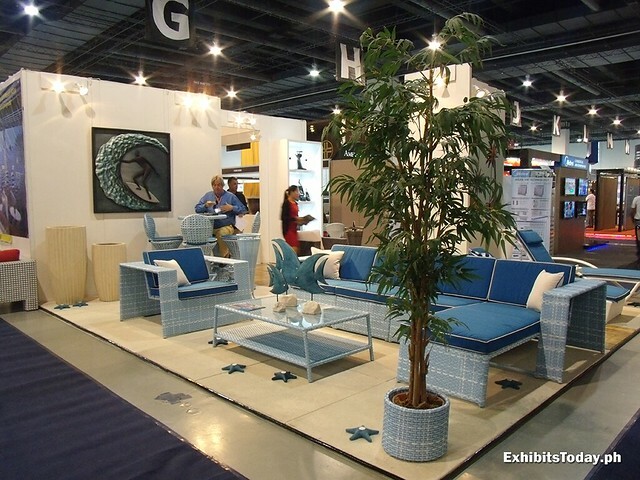 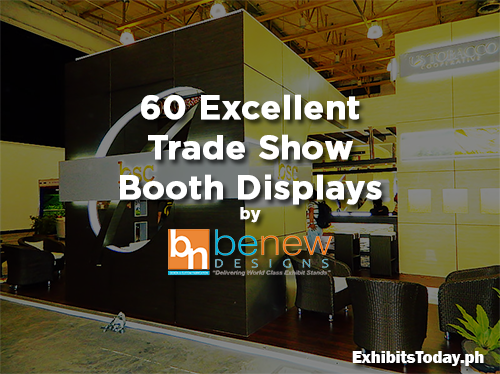 Regan Industrial Sales integrate bamboo inspired exhibit booth in promotion of their eco-friendly steel products. 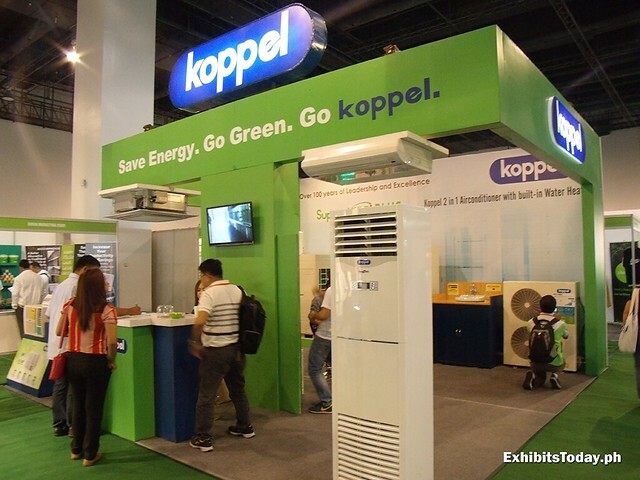 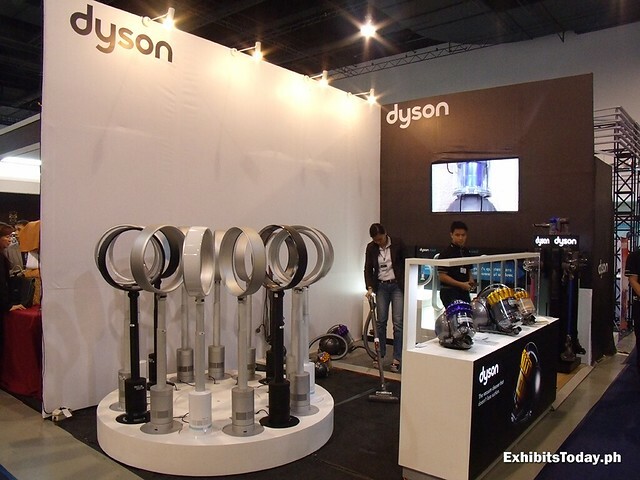 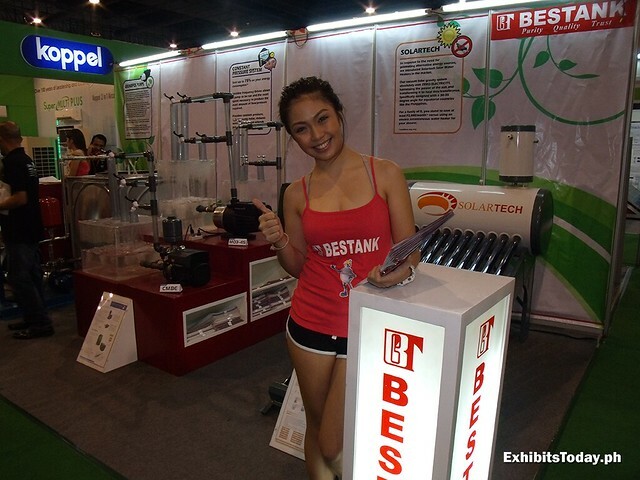 Painted in refreshing yellow green exhibit stand, Koppel Philippines show offs their energy saving air-conditioning machines. 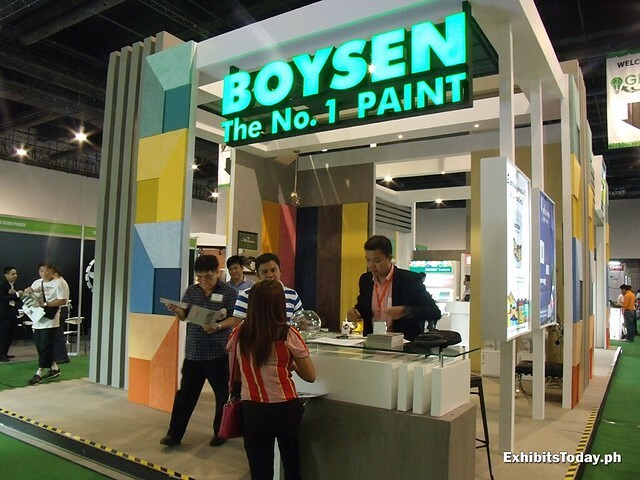 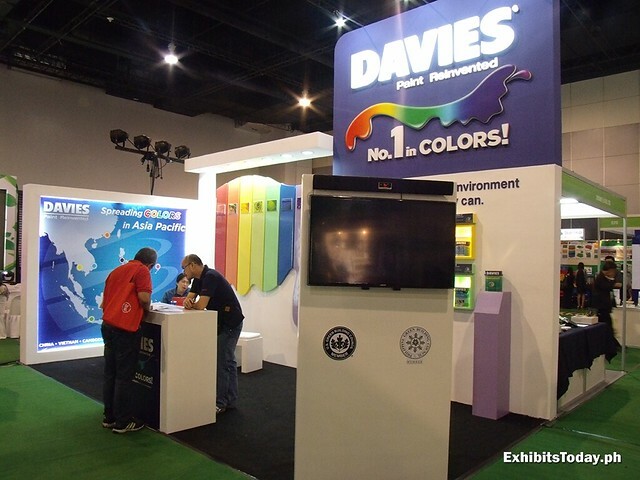 Well-known brands like Boysen and Davies Paint also participated to promote their environment friendly color paint products. 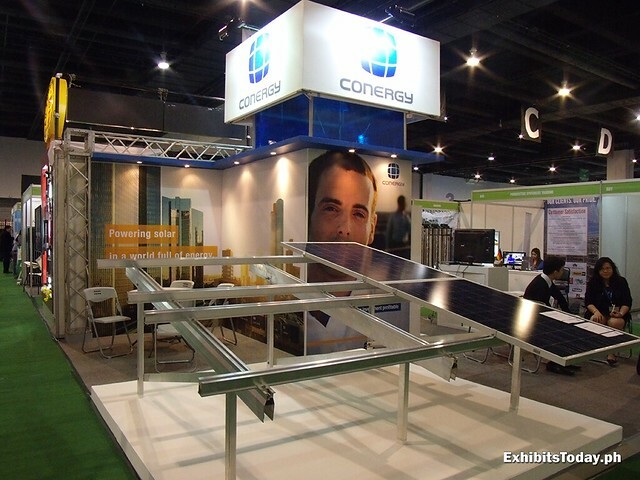 Another reliable solar energy solutions, Conergy flaunts their big solar panel in their trade show booth. 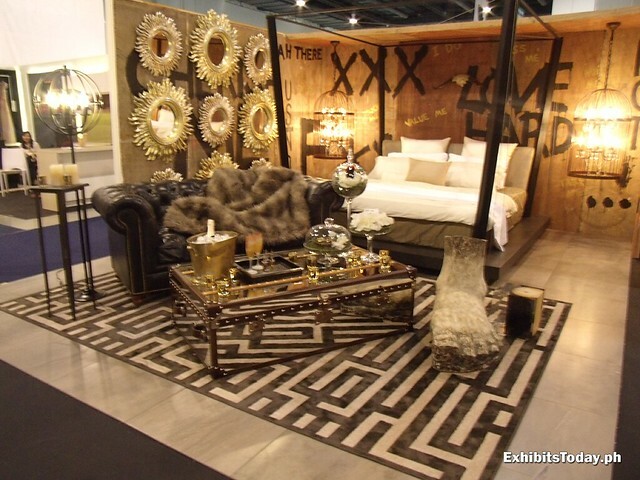 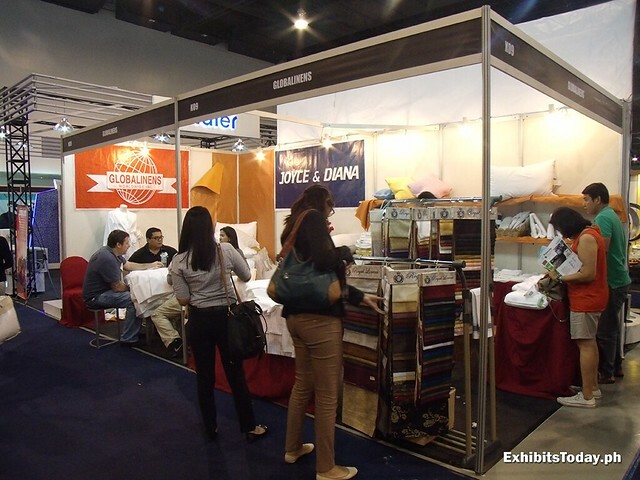 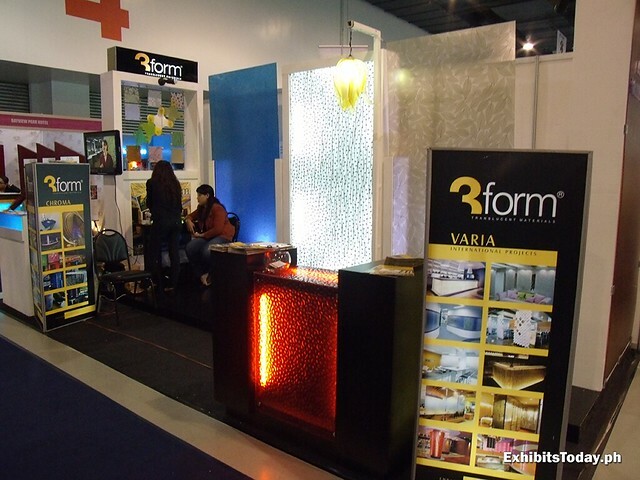 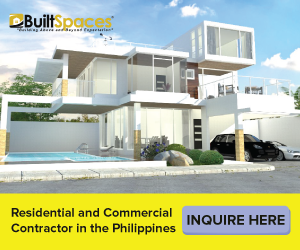 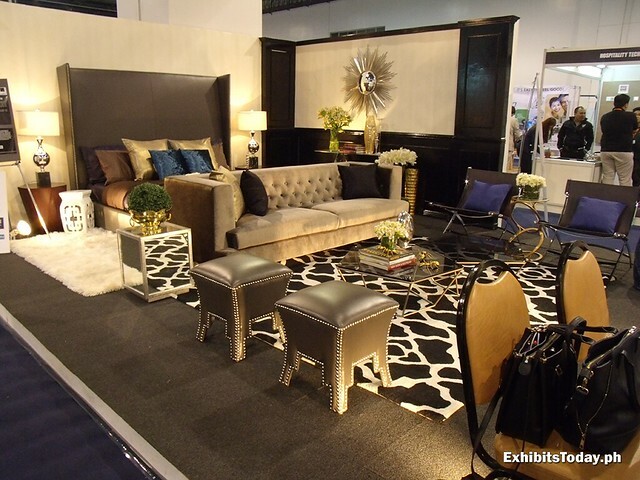 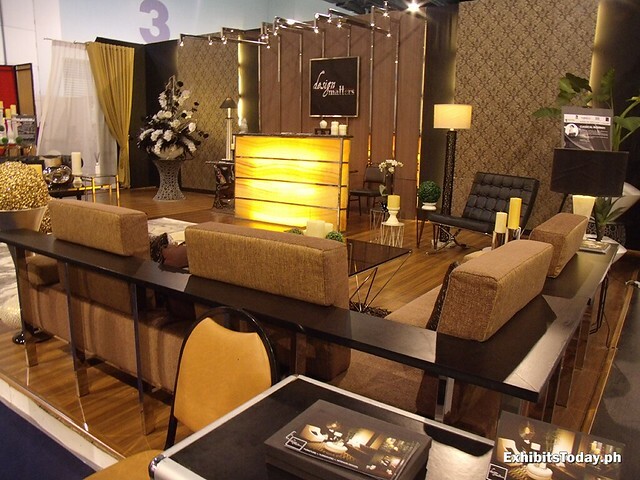 Now, let's take a trip to the Hotel Suppliers Philippines exhibits. 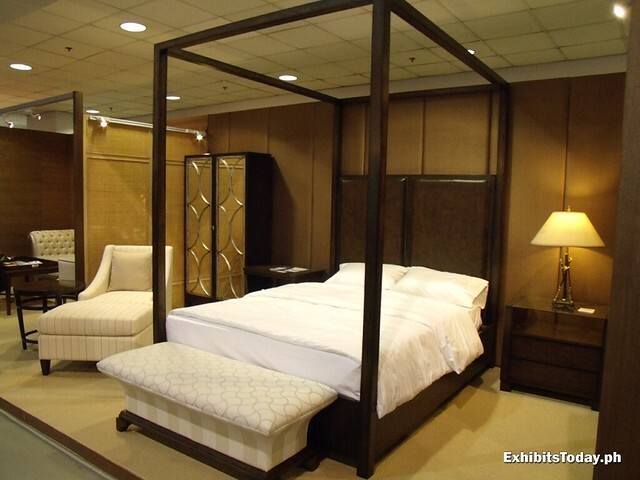 First furniture that caught my attention is this elegant traditionally designed bed by Mejore Woodworks Inc. Mejore is known for accepting custom furniture, built-in cabinet and veneered wall panel. 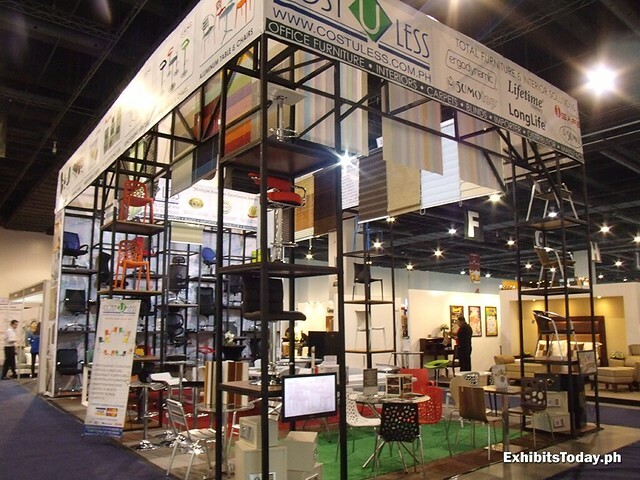 For office furniture supply, Cost U Less is a good place to search for high-quality yet affordable interior products. 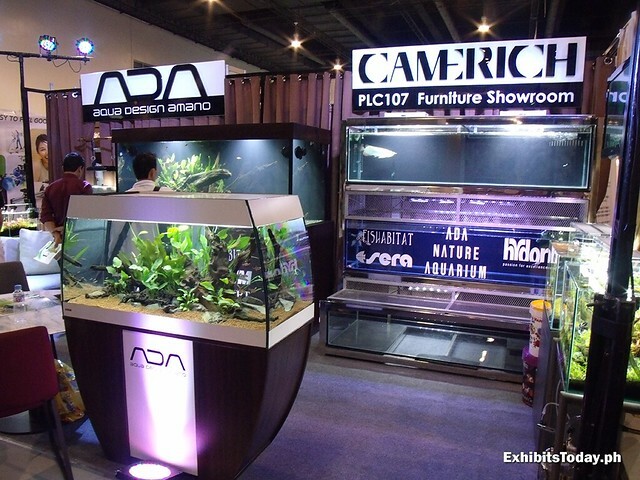 For fish lovers, Aqua Design Amano has great line up of aquariums, which I think are perfect as lounge and restaurant displays. 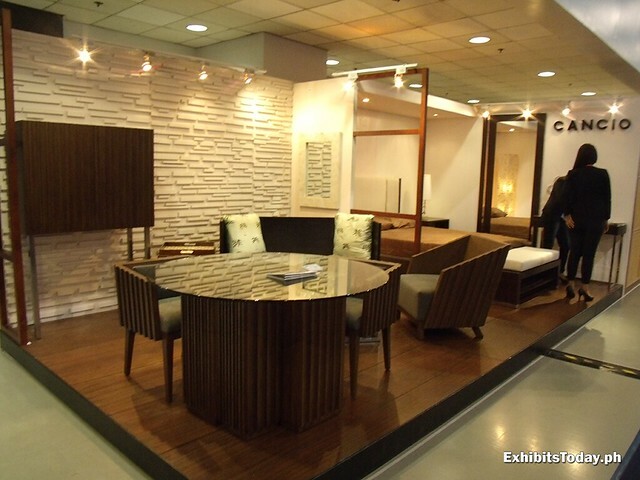 Some more beautiful set of furniture for dining and living room by Cancio Associates and Hein Chrispijn Metamorfose Philippines. 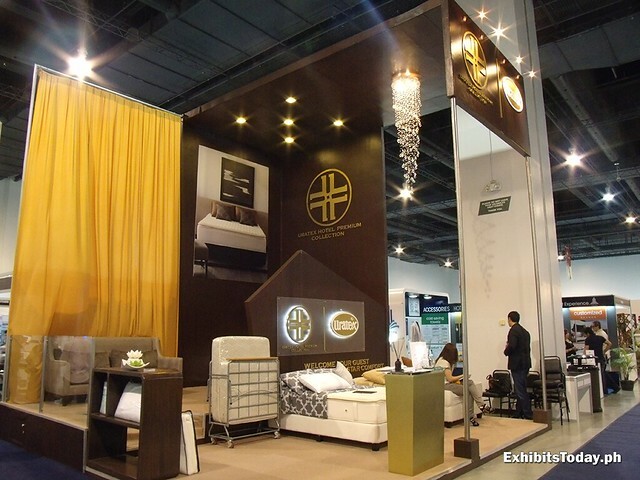 For luxury hotels, below are few of modern interiors by Design Matters, Joanne, Benjo and Leah Bedroom and Empire Design Bedroom. 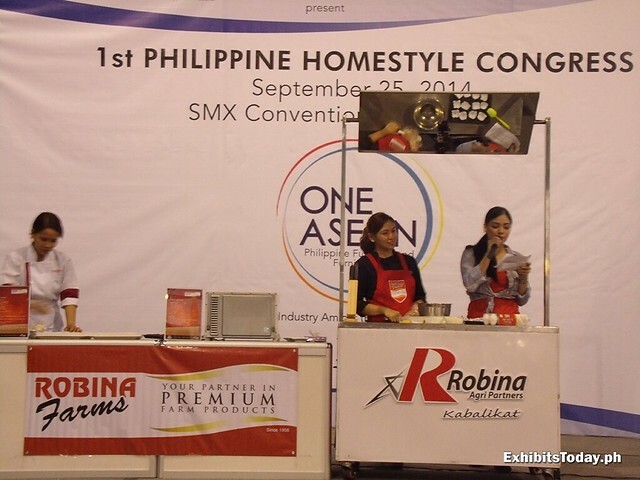 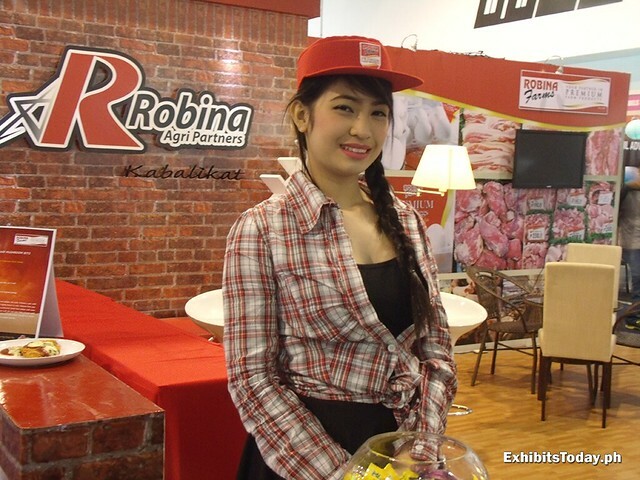 Presented by Robina Agri Partners, below is a still in a cooking contest of the 1st Philippine Homestyle Congress. 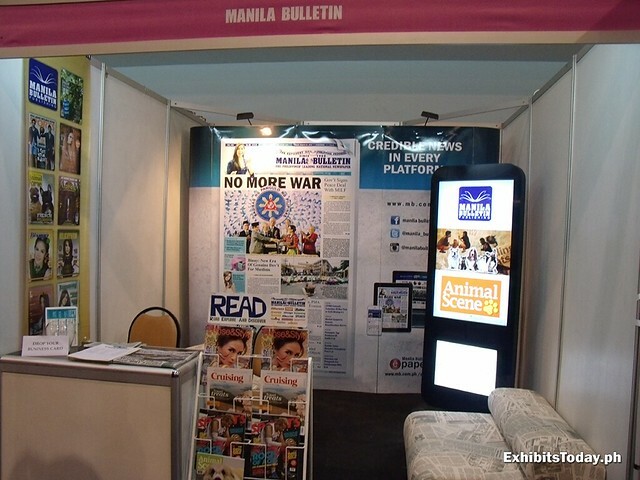 The Manila Bulletin joined this MITEX. 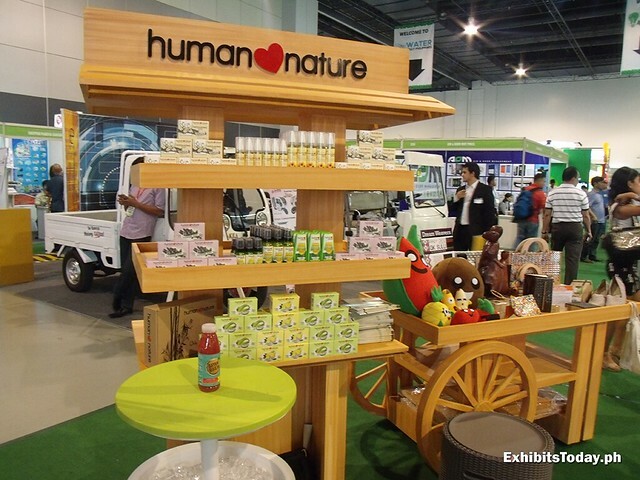 First time to see them in an expo event yet I'm lucky to get a copy of Animal Scene from them. 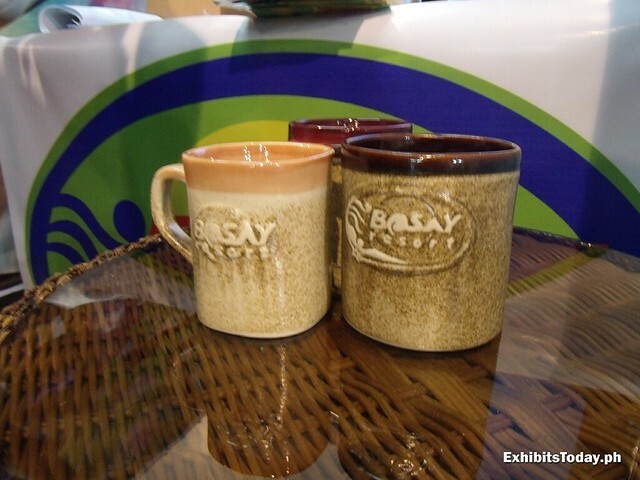 In Bosay Resorts exhibit booth, you can win these cool mugs just by doing a photo shoot with the resort's tarpaulin as your background. 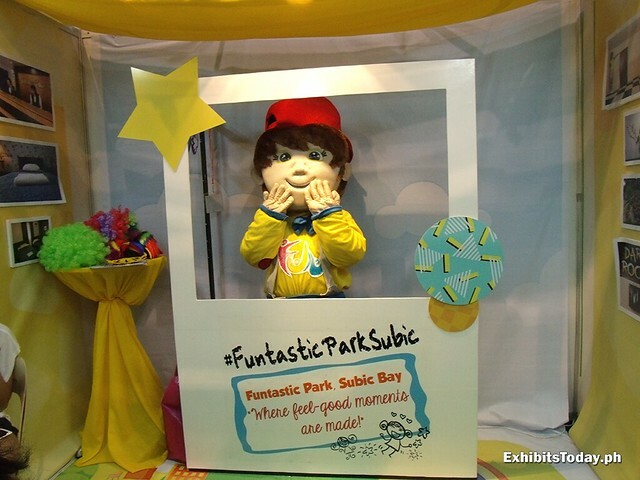 Another good exhibit booth promo is in Funtastic Park Subic where you have the chance to be in a photograph with this adorable mascot. 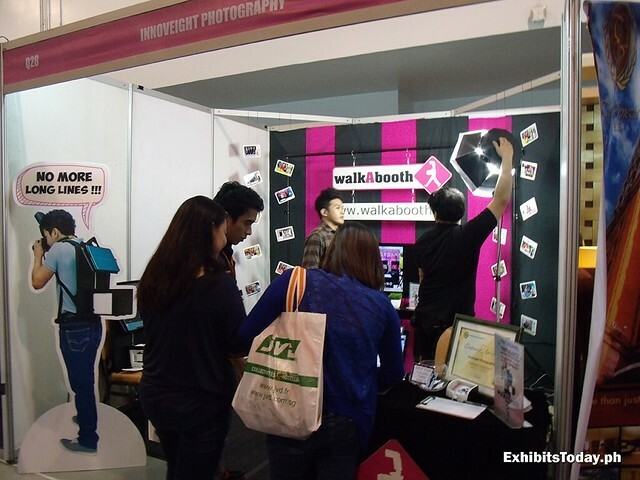 Moreover, another active fun booth is the Walk-A-Booth by Innoveight Photography. 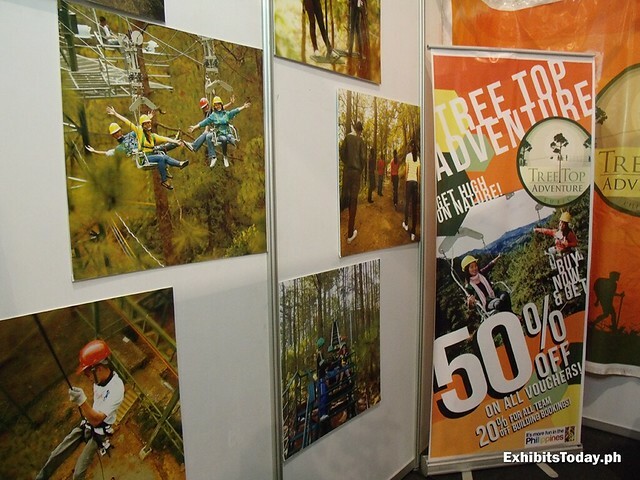 Visitors can get a photo of them in only few minutes! 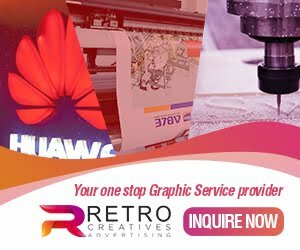 Just like their Facebook page to get a free photo shoot. 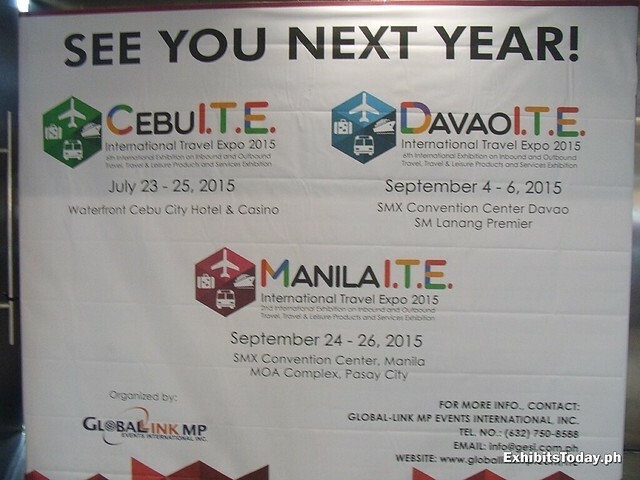 Till next year, don't miss this one of a kind 3-in-1 expo event in the country. 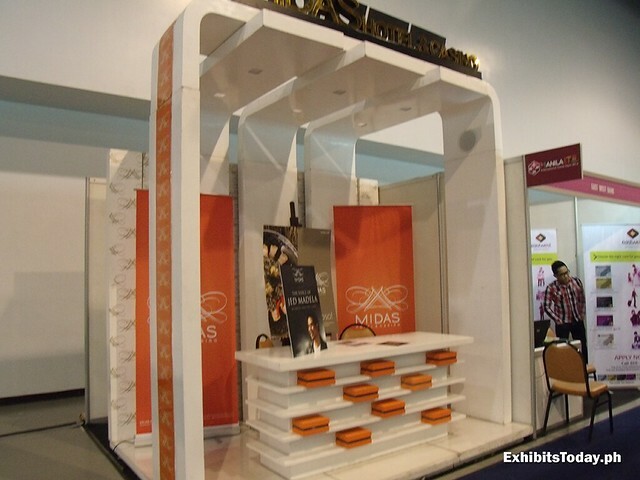 This event organized successfully by the Global-link MP Events International Inc.